Success on Twitch doesn't have to be hard. 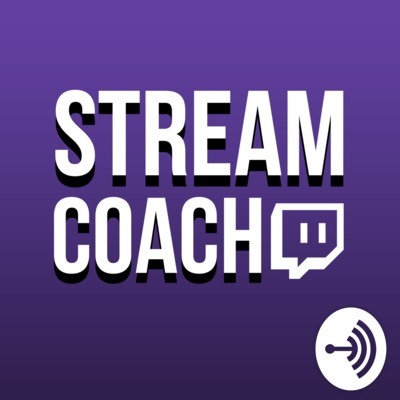 Pursue your dreams and learn to stream, with The Stream Coach Podcast. 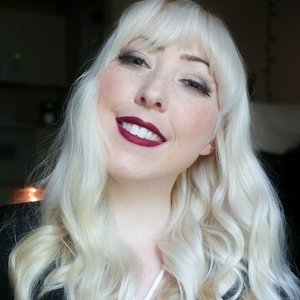 Every Friday, Ashnichrist (a Twitch.tv streamer since 2013) gives you actionable advice to transform you into the successful live streamer you are determined to be. Through interviews with Twitch Partners and solo episodes, Ashni uncovers what sets successful streamers apart from the rest. After the episode, the conversation continues on Twitter: @ashnichrist, and in the Discord channel. Cahla is a Twitch, INTOTHEAM, and Humble Partner with an incredibly engaged and active community. She regularly streams Dead By Daylight for ~300 viewers, and today she is teaching us about putting consistency into practice.